Shredding Services in Tarrytown NY - Time Shred Services Inc.
We offer document shredding for every need. Whether you’re a business or a resident in Tarrytown, whether you need to destroy documents just once or on an ongoing basis we can help. Give us a call and we will help you choose the best service for you give you a great quote and set up your appointment right away. We are available to service your document destruction needs as soon as tomorrow Monday through Saturday. Why worry about taking your heavy files anywhere when you can bring secure document destruction directly to your home or office in Tarrytown. With our fleet of industrial paper shredding trucks we will destroy all your confidential records at your location. All you have to do is show our staff when they arrive what documents you would like destroyed and we will place them in a security bin so they can be move to the truck securely and then shredded. A monitor on the side of the truck allows you to see your documents going through the shredder. When a business needs to destroy business records it could be on an ongoing basis or just occasionally when they have accumulated enough files they want to get rid of. Our document destruction options for businesses will afford every company the flexibility to choose a service that is right for them. One-time Shredding – Our onetime option allows companies to call for document destruction services only when they need it. So if it’s time for a file purge or you just need to make room in your office our onetime service is your best choice. We’ll come to your office or any location you store your company records. Scheduled Shredding – Many firms are paper intensive and need an easy way to securely dispose of business records when they are finished with them and be compliant with the applicable privacy laws for their industry. Our scheduled document destruction service is the answer. We provide locked containers to be placed in central locations throughout your office so all of your staff can place documents in them for destruction. Then on an ongoing schedule we come to your business location and empty and shred the documents. We work with you to determine the right schedule to meet your needs. We find that most firms can use a weekly, biweekly, every four weeks or monthly schedule. Your home is where you keep all your personal items including documents. Their will come a time when you want to get rid of those old tax returns, bills and medical records. When that time comes you can’t just put them in the trash where identity thieves can have access to them. You need to have them securely destroyed. Our residential shredding service will come to your home any date you choose Monday through Saturday and turn your private papers into tiny unreadable particles. Our at home document destruction service is convenient and secure. 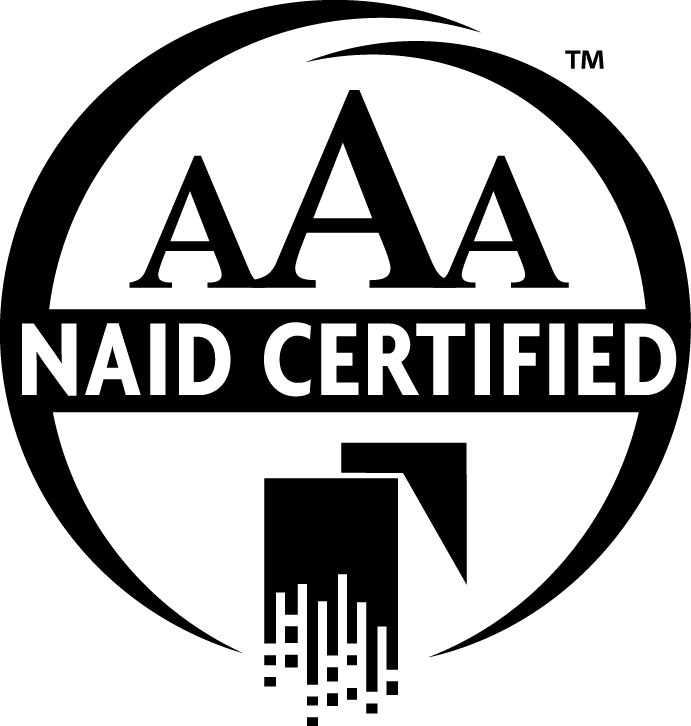 We are AAA Certified by NAID, the National Association of Information Destruction. NAID is the national organization recognized by federal and state governments as the authority on information destruction. To become a certified company you must meet very strict standards for professionalism and security. 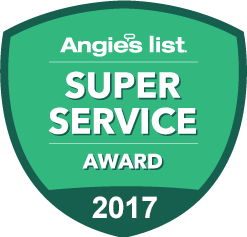 A company that has been awarded the AAA Certification means they are one of best firms in the industry. Not all members of NAID are certified. NAID AAA Certification verifies the qualifications of certified information destruction firms through a comprehensive scheduled and unannounced audit program. This rigorous process insures that the company you are choosing to destroy your information exceeds the highest standards in the industry.